This notwithstanding, stakeholders are still mobilizing resources for activities to commence fully after the lift on the ban. The rearing and commercialization of chicken in the Mfoundi Division (Centre Region) covering the entire city of Yaounde have resumed after the lift on the ban by the Governor of the Centre Region, Joseph Otto Wilson on August 24, 2016. The order that authorizes the resumption of activity in the Ekounou, Rond-Point Express, Nsam, Etoudi, Mfoundi, Mokolo, IPAVIC 8e, Essos, Mvog-Mbi and Nkolbisson markets, covering the seven subdivisions of Mfoundi Division is yet to receive widespread adherence from vendors understandably because the lift on the ban was announced late Wednesday. The table bird section in the Nsam market yesterday August 25, 2016 was however not the usual beehive of activities where vendors kept smiling faces. It was a near-empty sales point with only about four out of the over 20 business persons ready. Customers were few, with Mama Rosaline Kenglefac hoping that things will change in the days ahead. They were all unanimous that the lift on the ban was good news, though regretting three months of inactivity. She said many of her colleagues have abandoned the business line. The scenario in the Rond-Point Express market was different. Only a vendor was available at the sales point, preparing to resume activity in the days ahead. She however expressed delight at the government measure, saying it was better late than never. She however said that business in the market will only resume fully when the vendors are fully mobilized. While waiting for the council to provide potable water as promised, very few vendors in the market are willing to take back the business. Markets like Mvog-Ada that have not featured in the text of the Governor are on the contrary busy with trade in table birds at its peak. The affluence might not be as before but vendors say the lift on the ban was welcomed. 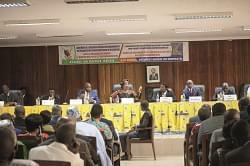 “We are still finding out why the Mvog-Ada market- a hub of trade in chicken in Yaounde-has not been included in the lists of authorized markets,” Elvish Ndongo questioned. 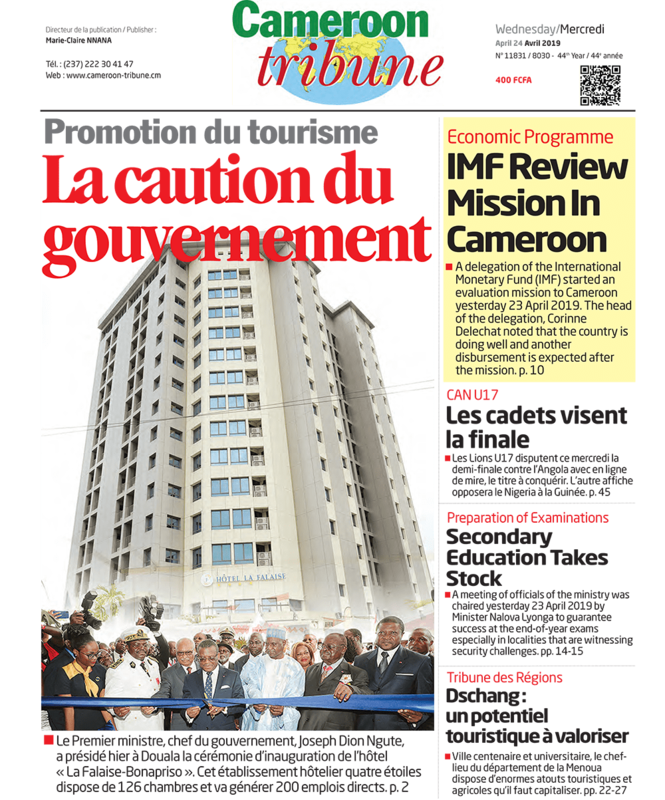 Meanwhile by midday, trucks of table birds from the West Region had been cleared, telling of the near-steady demand, Cameroon Tribune learnt. However, prices had dropped. Birds that hitherto sold at FCFA 3,000 were given out at FCFA 2,500. Sale in table birds also blossoms in the Acacia market even though the market is not authorized. The ban on the rearing and trade in chicken by the Minister of Livestock, Fisheries and Animal Industries followed the outbreak of the Avian Influenza virus strain (H5N1) in Cameroon in May, 2016.